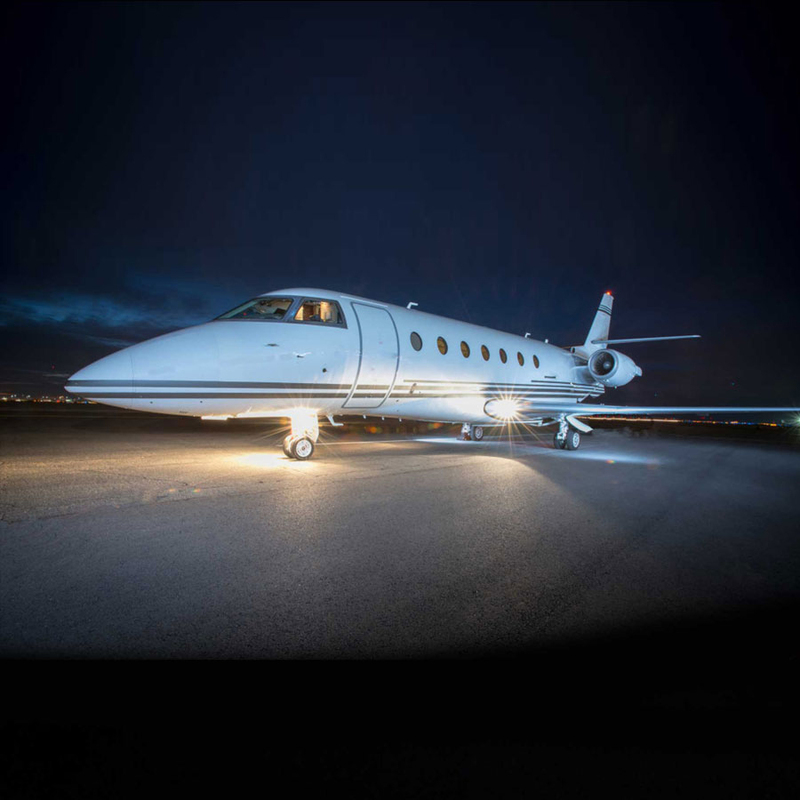 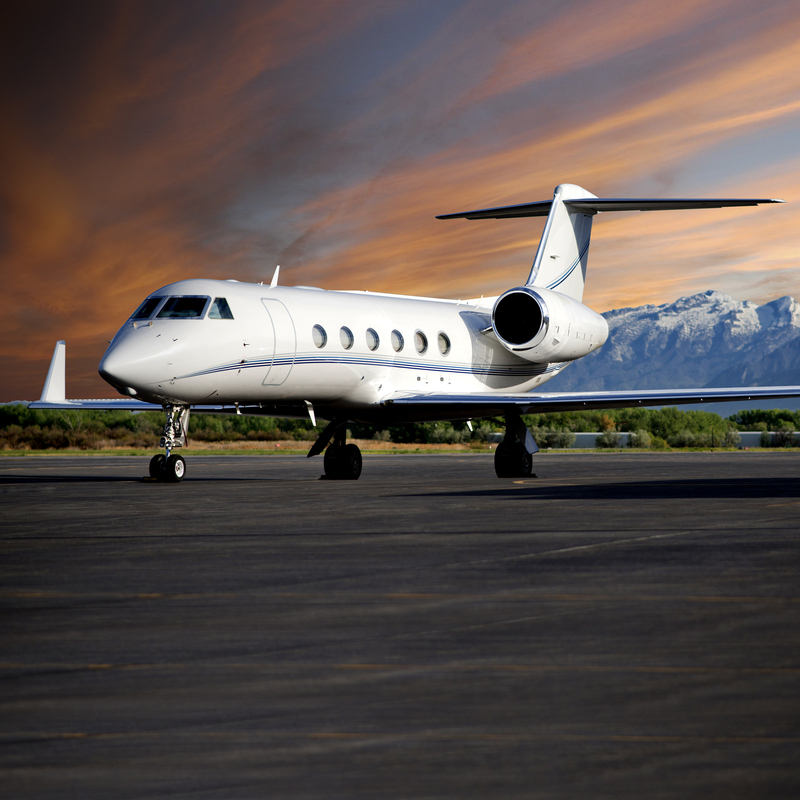 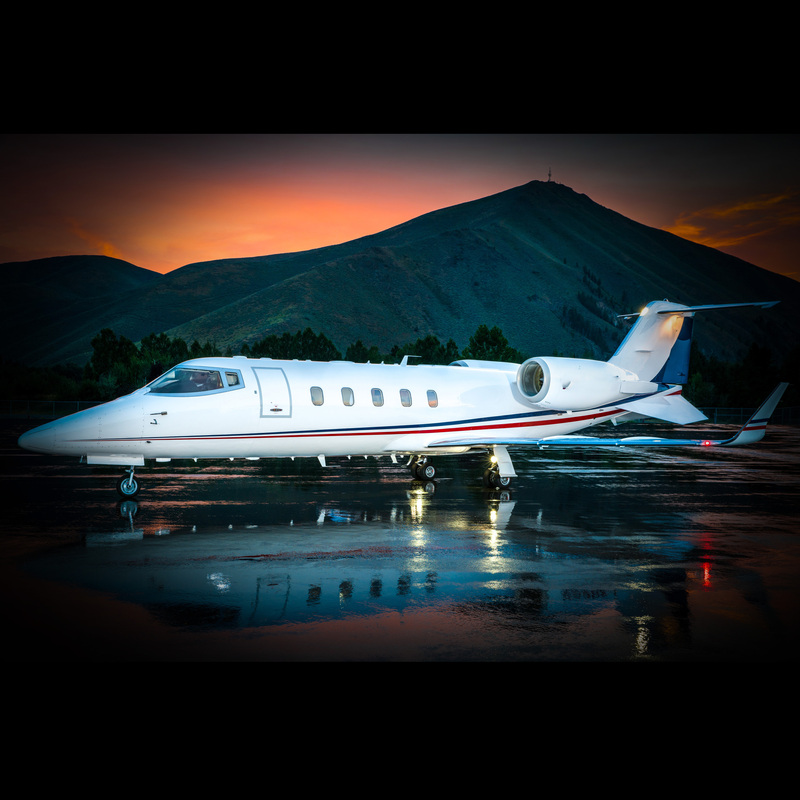 It is hard to beat the combination of comfort, capability and low charter cost offered by the Learjet 60XR charter aircraft from Keystone Aviation. 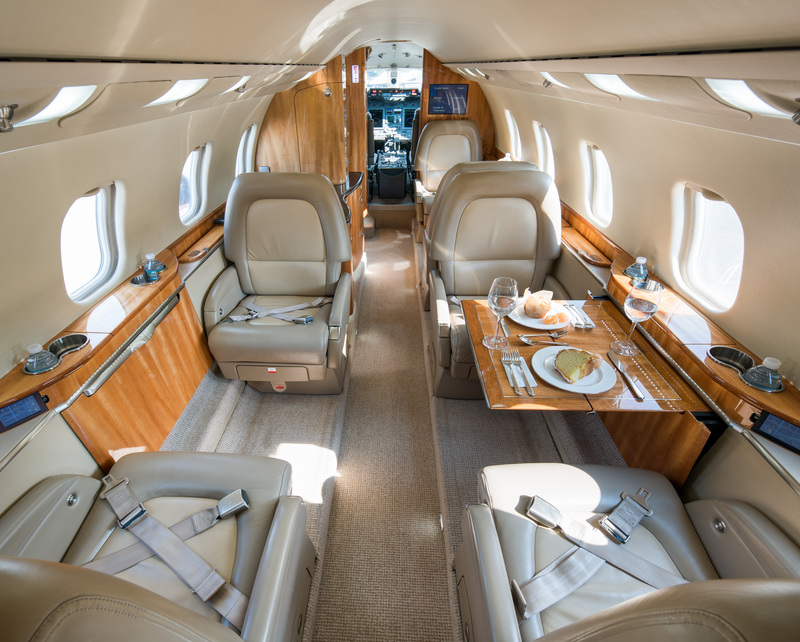 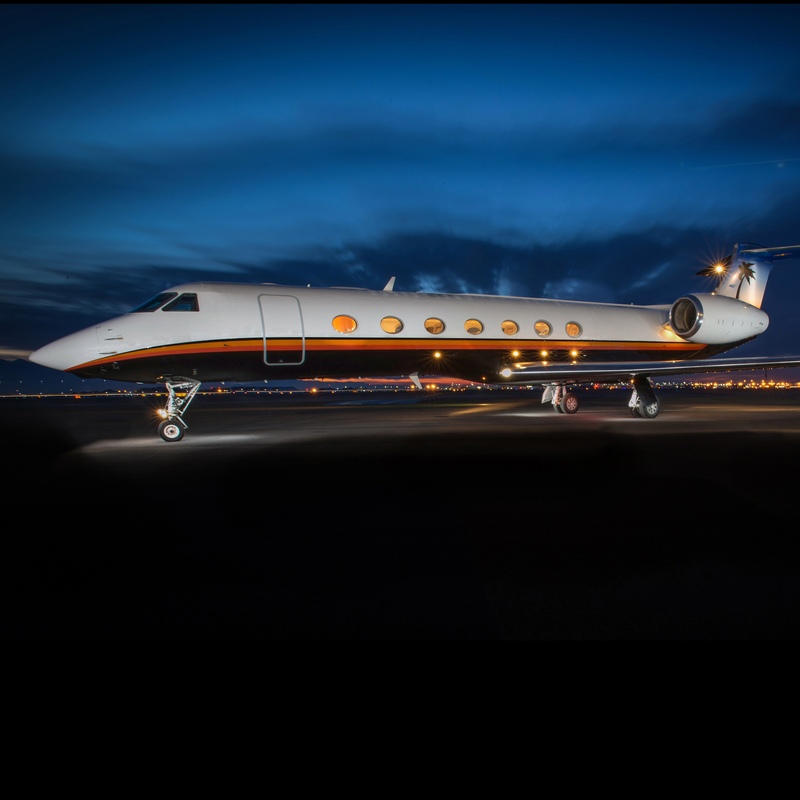 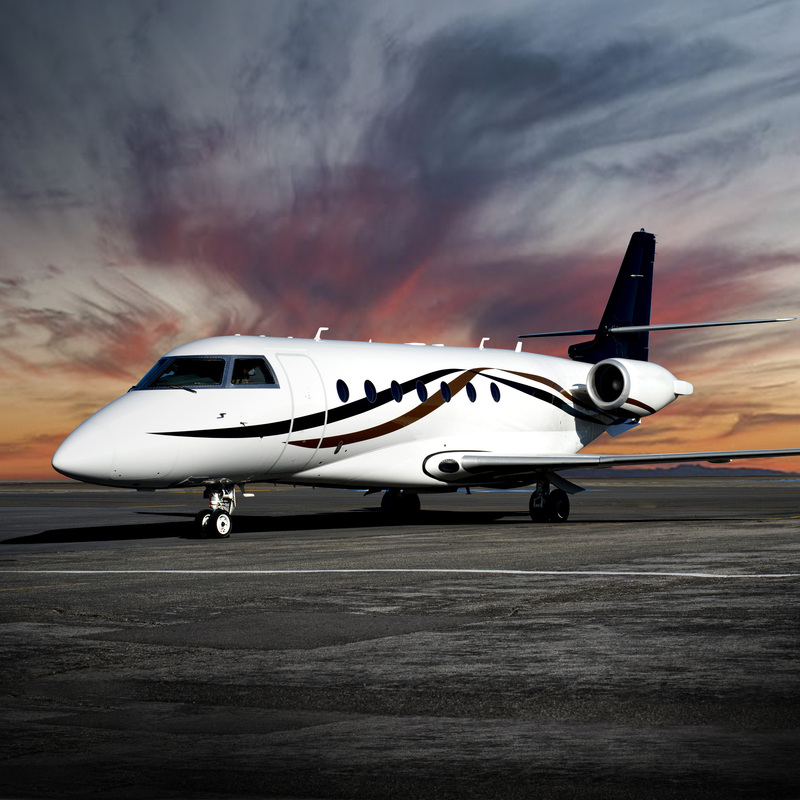 Seating for seven with generous room for baggage makes flight time productive time in this light jet. 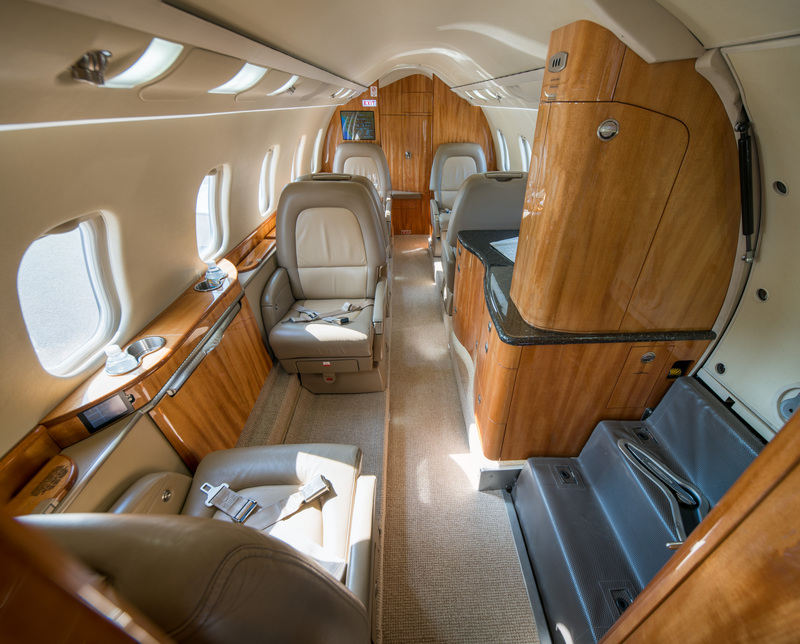 The Learjet is well suited for regional travel, though just as capable for coast to coast journeys.